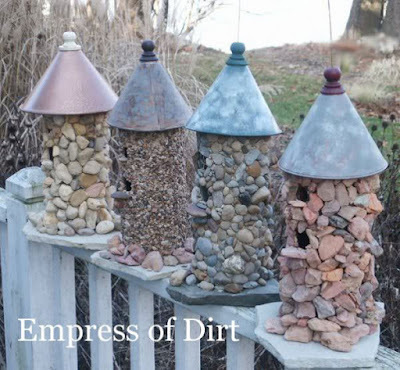 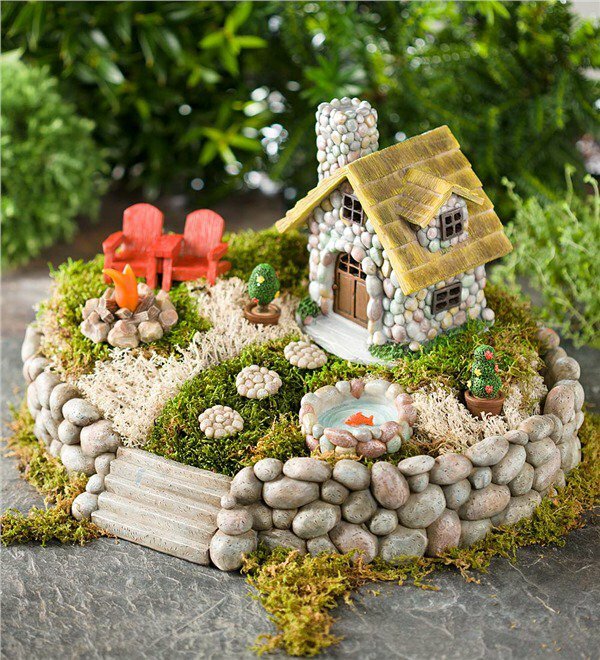 A garden or backyard can be decorated in so many versatile ways. You can choose to add versatile planters, you can make some mini fairy gardens, or you can even built some miniature stone houses. 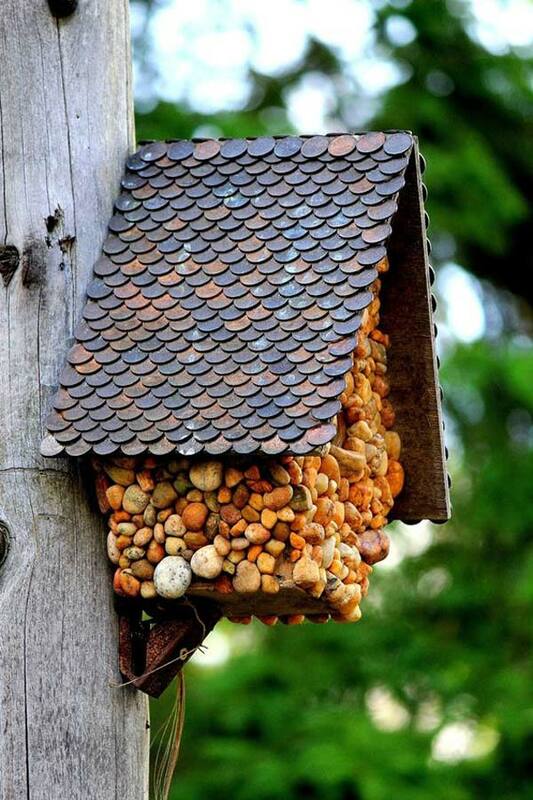 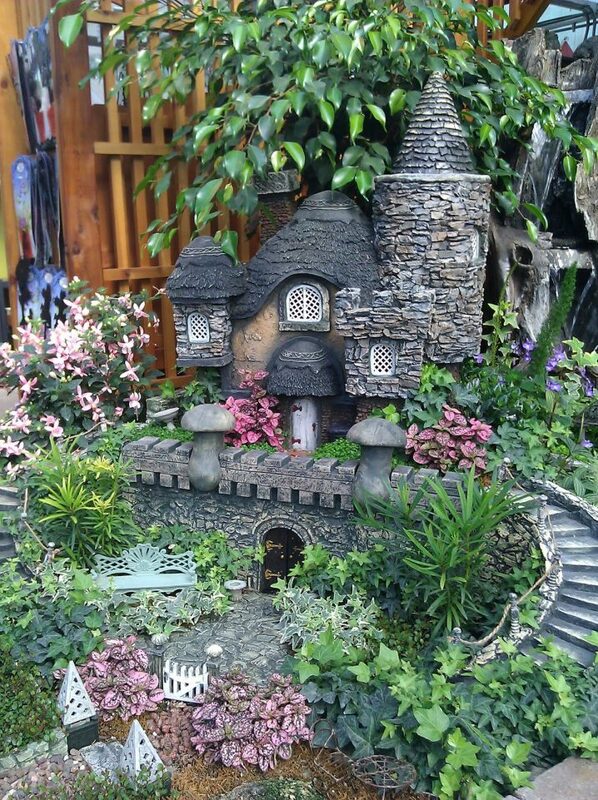 Such houses have become quite popular recently, so you may consider adding some to your garden too. 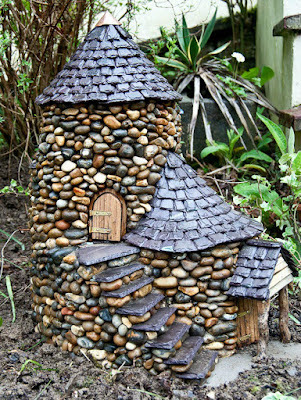 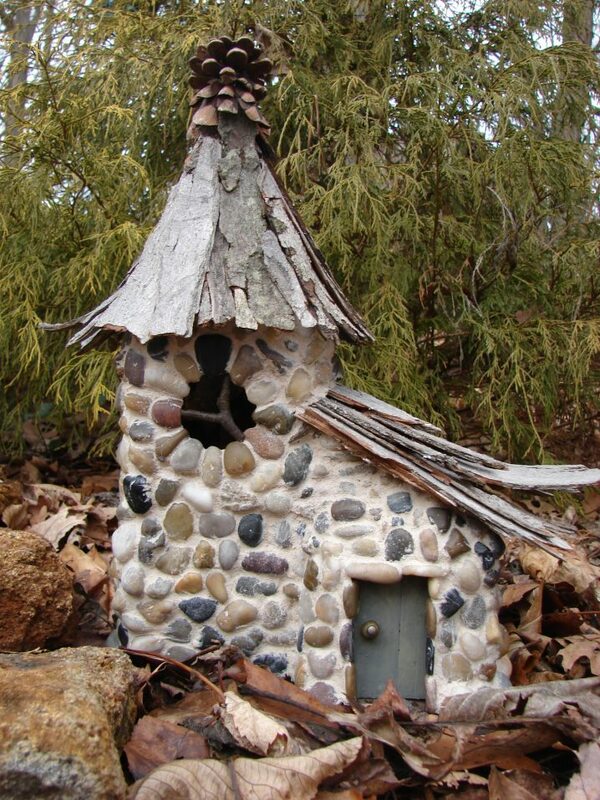 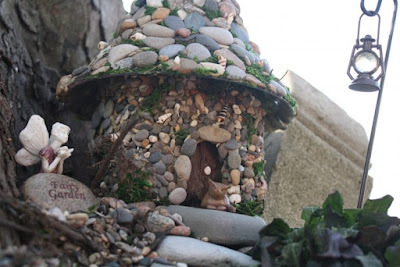 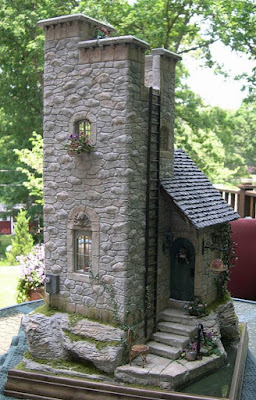 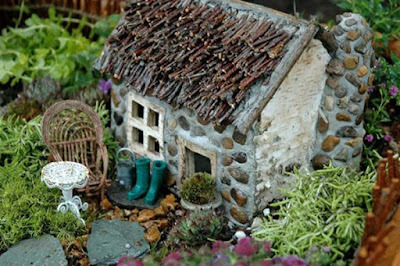 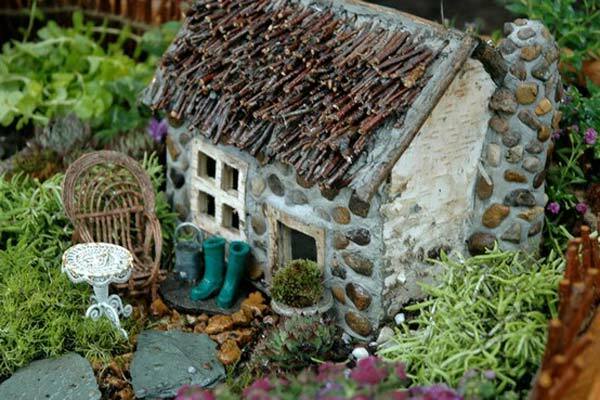 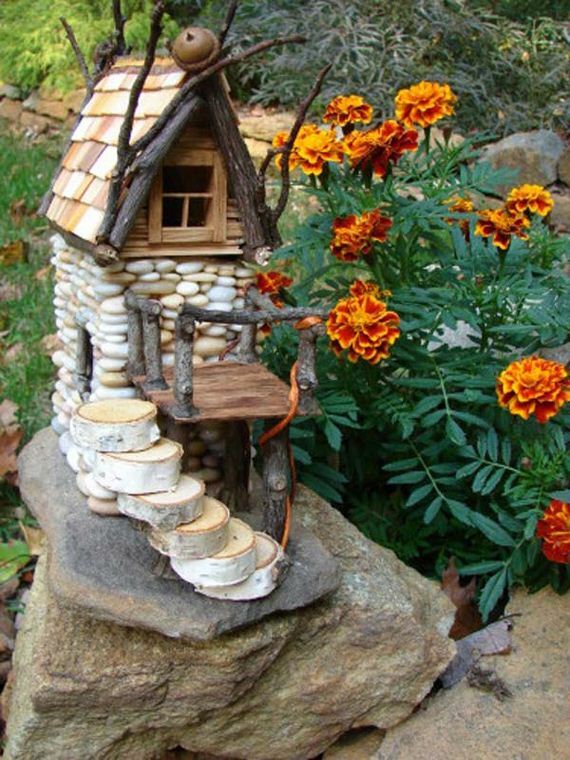 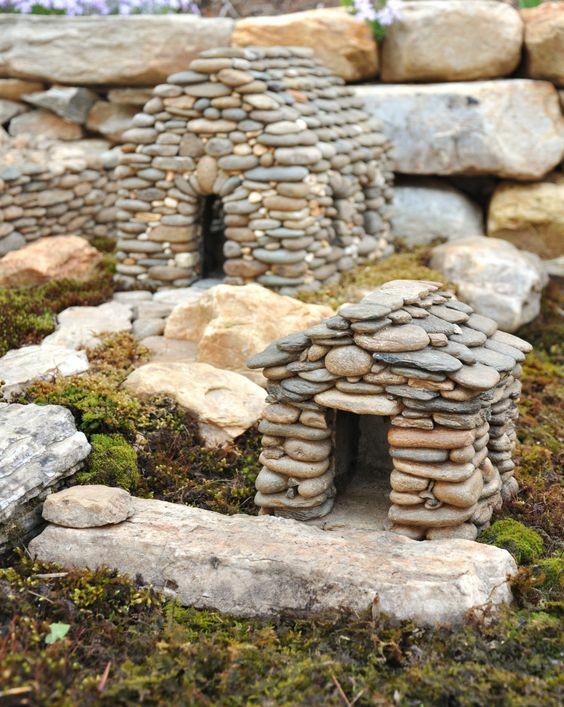 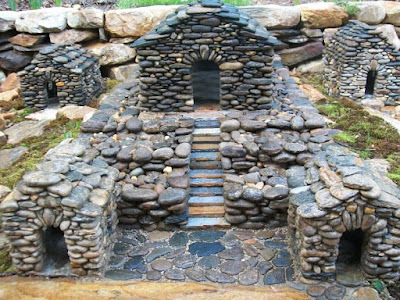 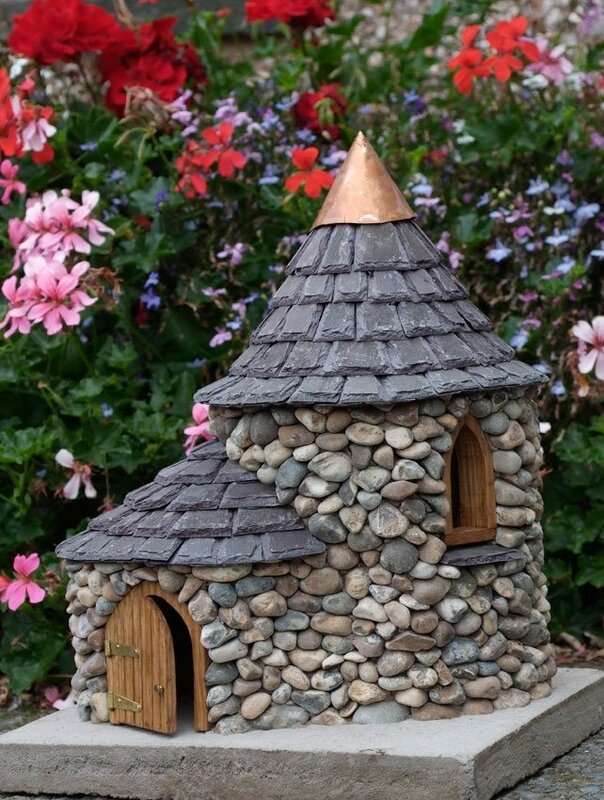 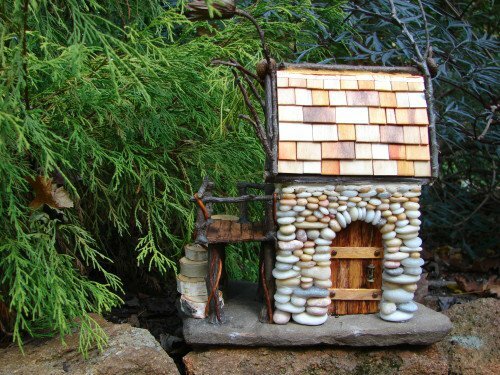 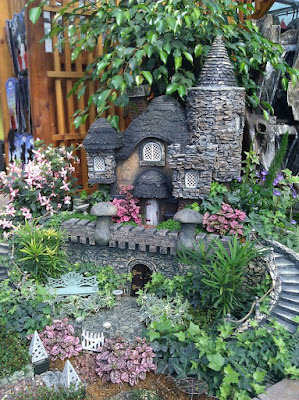 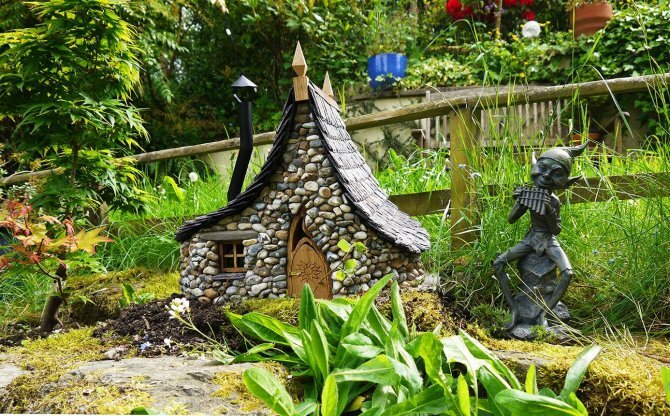 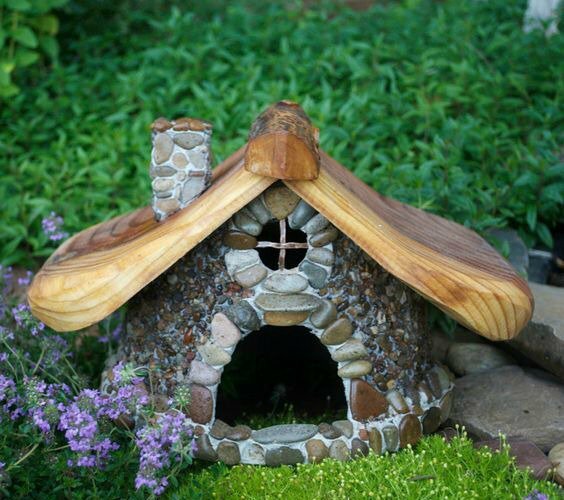 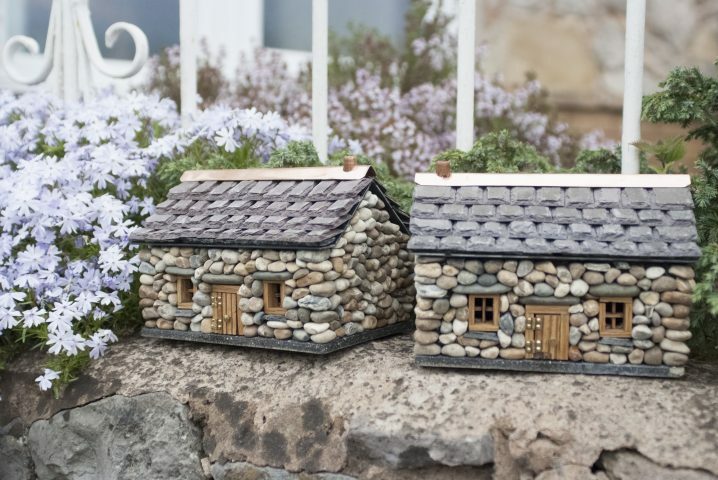 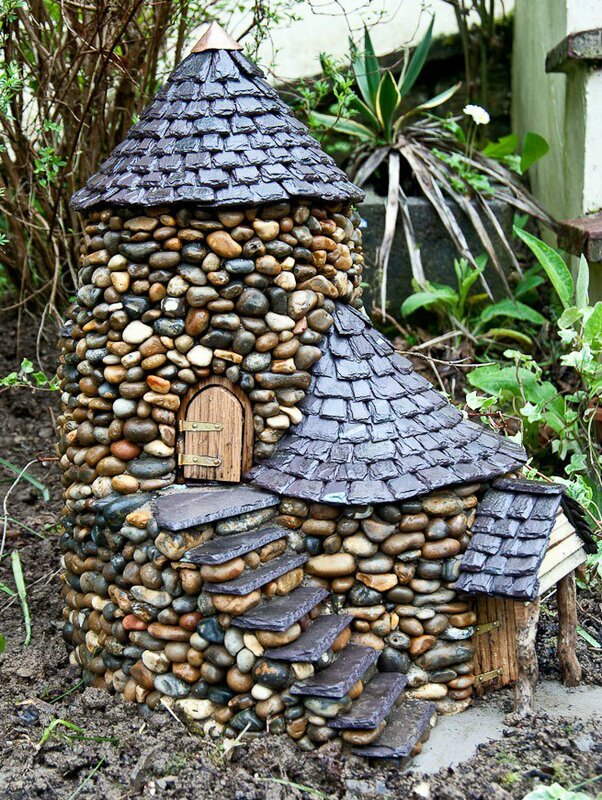 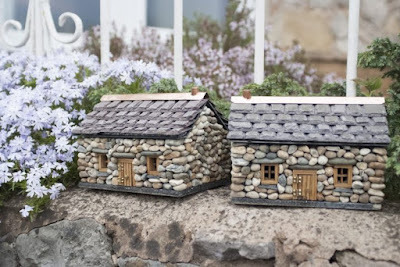 And since we are always here for you to give you the best garden decoration ideas, today we would like to show you how you can build miniature stone houses to beautify your garden.